From roti to doubles, from Divali to the Temple on the Sea, in education, social work, business, science and technology, music and more, the contributions of East Indian Trinbagonians have helped shape Trinidad and Tobago to become what it is today. A labour union legend and hero of the people, Adrien Cola Rienzi, born Krishna Deonarine Tiwari, helped to establish basic human rights for T&T’s working class. A lawyer by profession, Rienzi founded both the Oilfields Workers Trade Union (OWTU) and the All Trinidad Sugar Estates and Factory Workers Union, and was involved in the establishment of three other trade unions. 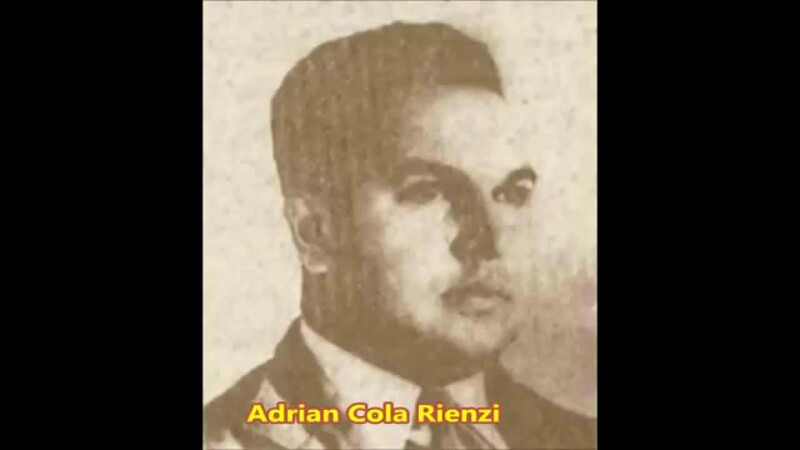 In 1936, after breaking with Arthur Cipriani and his Trinidad Labour Party, Rienzi founded his own party, the Trinidad Citizens League, which was based on the workers in the sugar belt in mid and south Trinidad. Rienzi fought for the rights of Indo-Trinidadians by helping them to secure employment within the public service as wel as fighting for the right to cremation, the recognition of Hindu and Muslim marriages and the establishment of schools by non-Christian religious groups. He served three terms as the Mayor of San Fernando and worked in the public service as a Crown Counsel. Rienzi’s name was taken after Italian patriot Cola di Rienzi (c. 1313 - 1354), who incited citizens to rise up against the rule of nobles. 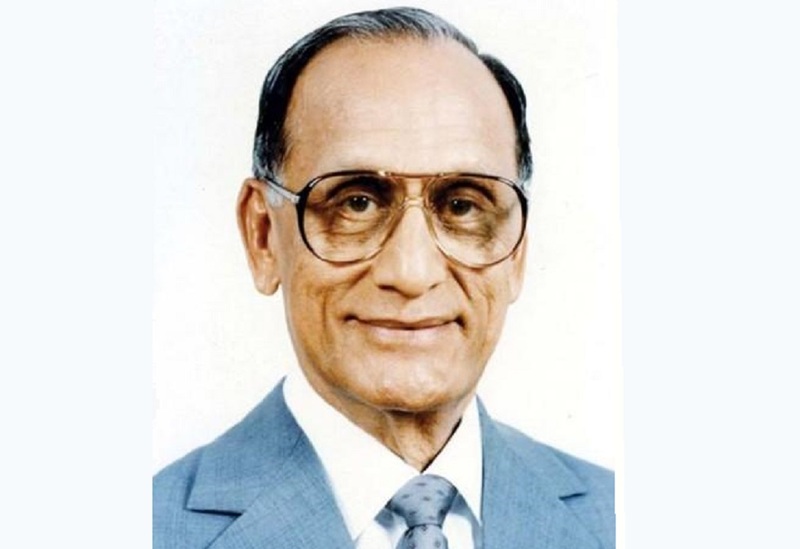 A brilliant mathematician and politician, Dr Rudranath Capildeo was born to the influential Capildeo family and was also the brother-in-law of Seepersad Naipaul, brother-in-law of Trinbagonian Nobel Prize-winning author VS Naipaul. Born at Lion House, Chaguanas, Dr Capildeo founded and led the Democratic Labour Party (DLP) in 1960 and became Leader of the Opposition from 1960–67. Alongside Dr Eric Williams as Prime Minister, both men laid the foundation for an independent Trinidad and Tobago. Capildeo was also responsible for having the freedom of worship included in the Constitution of Trinidad and Tobago. In 1969 he was awarded the Trinity Cross. This iconic Trinbagonian writer is most known for his novels ‘A Brighter Sun’ and ‘The Lonely Londoners’ which was viewed as ground-breaking in its literary style. Born in San Fernando, his parents were of East Indian ancestry while his maternal grandfather was Scottish. Selvon was awarded two Guggenheim Fellowships and an honorary doctorate from Warwick University in 1989. In 1985 he was awarded an honorary degree of DLitt by the University of the West Indies. In 1969 he was awarded the Trinidad & Tobago Hummingbird Medal Gold for Literature, and in 1994 he was (posthumously) given another national award, the Chaconia Medal Gold for Literature. In 2012 he was honoured with a NALIS Lifetime Achievement Literary Award for his contributions to Trinidad and Tobago's literature. Selvon was also recently honoured with a Google Doodle on his birthday, May 20, for his contributions to literature. 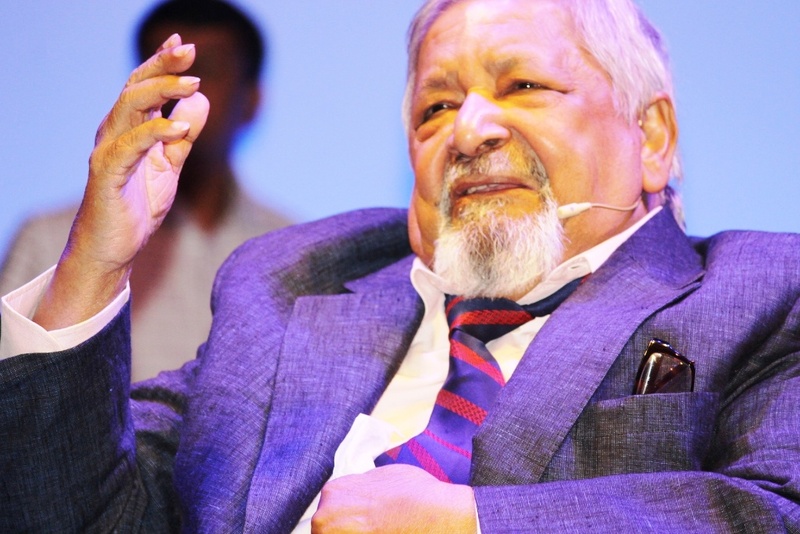 Nobel-prize winning author VS Naipaul has made controversial statements toward his homeland, however some of his most memorable works have focused on life in Trinidad and Tobago. His novels A House for Mr Biswas and The Mimic Men described the issues of class, race and culture within the Caribbean with revealing and sometimes harsh clarity. Nevertheless, Naipaul’s literary brilliance shines regardless, as shown in his story Miguel Street, The Mystic Masseur - The Mystic Masseur was awarded the John Llewellyn Rhys Prize in 1958, and Miguel Street the Somerset Maugham Award in 1961, first-ever selection of a non-European. In The Middle Passage, Naipaul said, “The history of the islands can never be told satisfactorily. Brutality is not the only difficulty. History is built around achievement and creation, and nothing was created in the West Indies.” He has since been criticised for this statement. He was awarded the Trinity Cross in 1990. Trinidad and Tobago’s second president was the first Indo-Trinbagonian and Muslim to hold that office and was the first Muslim head of state in the Western Hemisphere. A lawyer by profession, Hassanali was described as a neutral and dignified figure in the history of local politics. Hassanali was born in San Fernando and also served as Senior Crown Counsel and High Court Judge. In 2003 he published a book of his speeches titled Teaching Words in conjunction with the Naps Charitable Foundation. Lall Ramnath Sawh is a pioneer of kidney transplantation in the Caribbean and a recognised leader in the field of urology. Dr Sawh pioneered several urological procedures at the San Fernando General Hospital in the 1980s and was first to introduce percutaneous nephrolithotomy surgery for staghorn calculi on the island. After observing the high rate of diabetes and renal failure on the island, Dr Sawh returned to America for further training in renal transplant surgery. On 27 January 1988, Sawh was the lead Urologist who performed the first set of kidney transplants in the country. Sawh is also acknowledged for introducing renal hypothermic surgery on the island and is credited as the first surgeon in the Caribbean to perform penile phalloplasty. 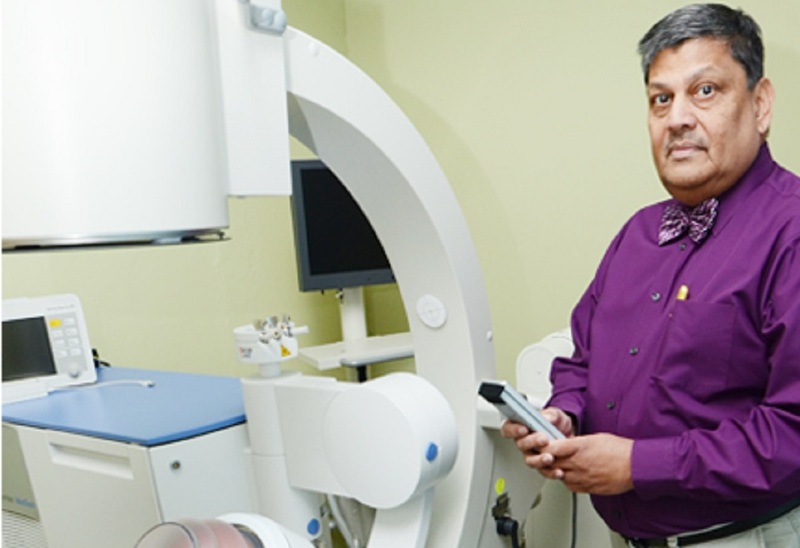 In 1994 he introduced the first Dornier lithotripsy machine in Trinidad, thereby expanding the treatment options available for kidney stone treatment in Trinidad. In 2007, the Government of Trinidad and Tobago authorized free brachytherapy services for the treatment of prostate cancer as a direct appeal from Sawh for that service. In 2015 Dr Sawh made history after removing the second largest renal tumor in the Western Hemisphere at the San Fernando General Hospital. In 1993 at age 43, Dr Sawh was the youngest citizen to receive the Chaconia Gold Medal for his contribution to surgery in Trinidad and Tobago. Musical icon Sundar Popo created more than 15 albums and winning numerous awards during his extensive career. Born in Barrackpore, Popo was the son of musicians and began singing bhajans at weddings at just 15 years of age. 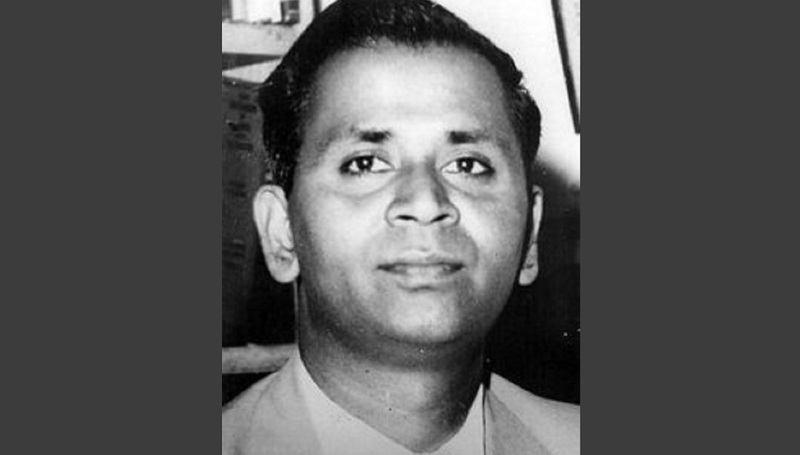 His famous song "Nani and Nana" revolutionized Indian music in Trinidad and Tobago. He is best known for his song "Scorpion Gyul", which spoke about love, death, and happiness. His other hits include "Oh My Lover", "Don't Fall in Love", and "Saas More Lage" (also known as "I Wish I Was A Virgin"). 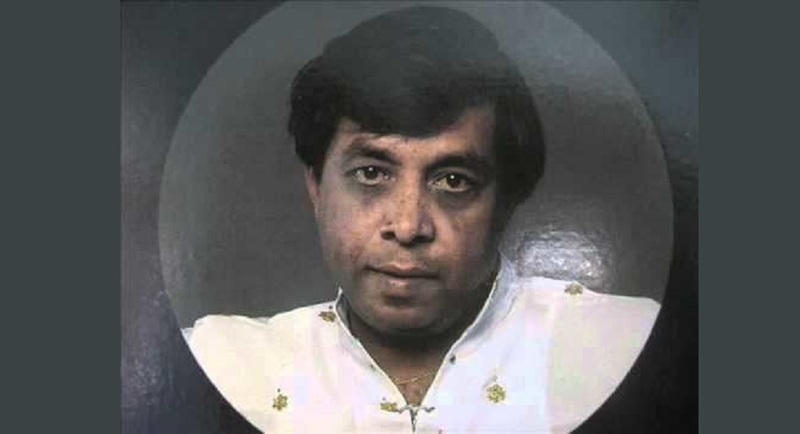 His songs were covered several times by the Indian duo from Mumbai, India, Babla & Kanchan, who had a major success with a version of his "Pholourie Bina Chutney", bringing him to a wider international audience, and leading to tours of India, Europe, the United States, Canada, Africa, Fiji, Mauritius, Guyana, Suriname, and other parts of the Caribbean. He was a four-time winner of the Indian Cultural Pageant, and King of Chutney in South Florida in 1993. He was awarded the National Hummingbird Medal in 1993 as well as the Caribbean Music Award in 1994. There is a statue of Popo in Debe. Dr Stella Piari Abidh, born in Charlieville, Chaguanas, is said to have been the first Indian female medical doctor of Trinidad and Tobago. She obtained her medical degree from the University of Toronto and Licentiate of the Medical Council of Canada in 1930. She did pioneering work in School Health Inspection with particular emphasis on the eradication of the hookworm disease. She was considered a leading figure in the successful attack on Yellow Fever in the two outbreaks in 1954 and 1979. 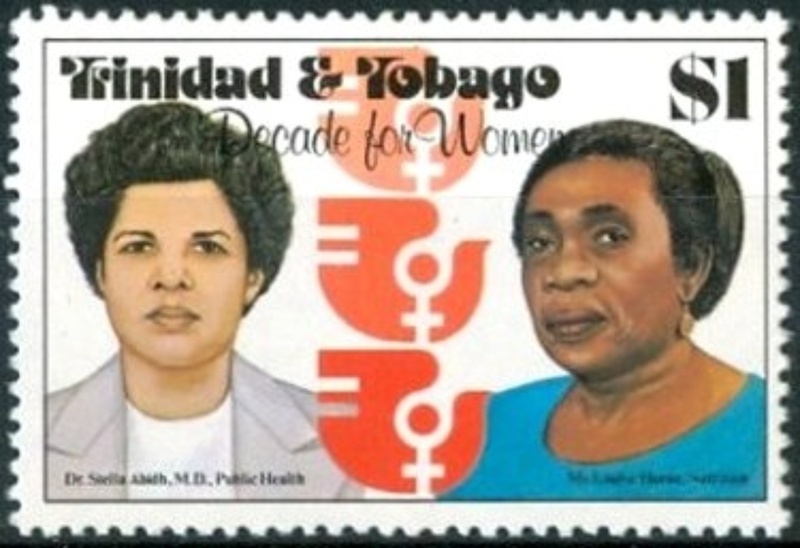 Her image was featured on a commemorative stamp in 1980. She died in San Fernando in 1989 at the age of 86. 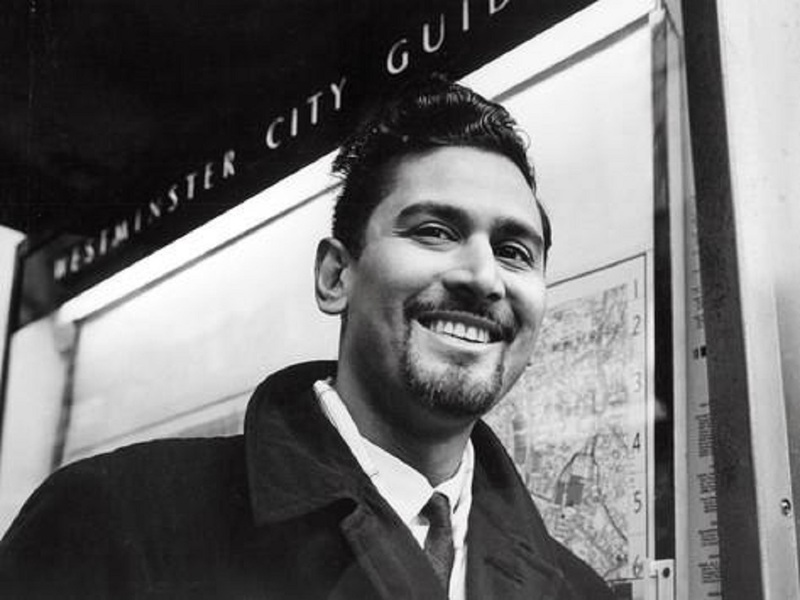 The ‘silver fox’ as he is fondly known by some, has carved a name for himself in the political arena, becoming the first Prime Minister of East Indian descent in Trinidad and Tobago. 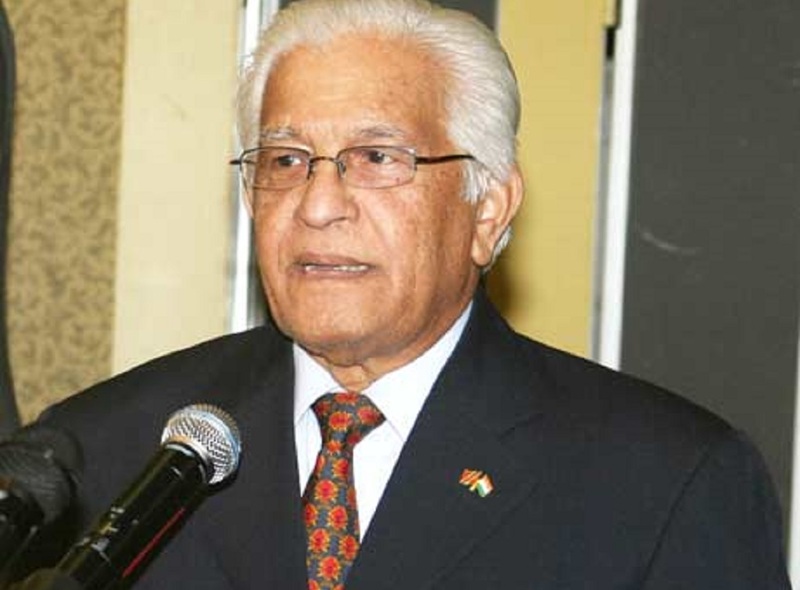 Panday was first elected to Parliament in 1976 as the Member for Couva North and served as Leader of the Opposition five times between 1976 and 2010 and was a founding member of the United Labour Front (ULF), the National Alliance for Reconstruction (NAR), and the United National Congress (UNC). He served as leader of the ULF and UNC, and was President General of the All Trinidad Sugar and General Workers' Trade Union. He is the former Chairman and party leader of the United National Congress. However, in 2006, Panday was convicted of failing to declare a bank account in London and imprisoned; however, on March 20, 2007, that conviction was quashed by the Court of Appeal. 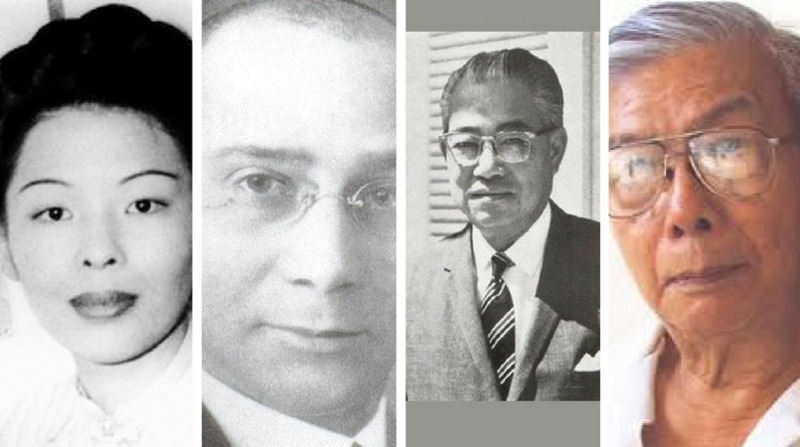 It was under Panday’s tenure that Spiritual Baptists were first granted a public holiday. He also decreed that Indian Arrival Day would forever be named as such, rather than simply "Arrival Day" after 1996. Ramgoonai is thought to have cemented the name ‘chutney soca’ after including it in her first album. Ramgoonai, from Penal, is well known for her range of songs and has paved the way for female chutney soca artistes. Many know of her song “Roll Up the Tassa” which was was a Road March contender. She was consistent for many years with hits such as "Pepper", "Hotter Than a Chulha", "Careless Driver", "Motilal", "Tassawalley", and "Manzalina" and even the monster hit "Wuk Up D Ladki" with Machel Montano. Her more recent contributions include "Mohana bina Gowna", "Doh Beat Yuh Wife", "Parosin Maco-ing", "D Wedding Song", "Chutney Soca Wine", and "Violin". She was instrumental in tassa and Chutney Soca finding its place in Carnival and her efforts later led to competitions such as Chutney Soca Monarch. She created history as being the first woman of East Indian descent to sing calypso/soca, often in the face of criticism from naysayers. She has also performed throughout the Caribbean, North America, Europe and even India alongside many internationally renowned stars. In 2016 Ramgoonai signed an exclusive digital distribution agreement with Fox Fuse, making her entire music catalogue available digitally worldwide. Dr Anna Mahase has made indelible contributions to the education system in Trinidad and Tobago, notably during her tenure as principal of the St Augustine Girls High School, during which her programmes became a template for many other schools. 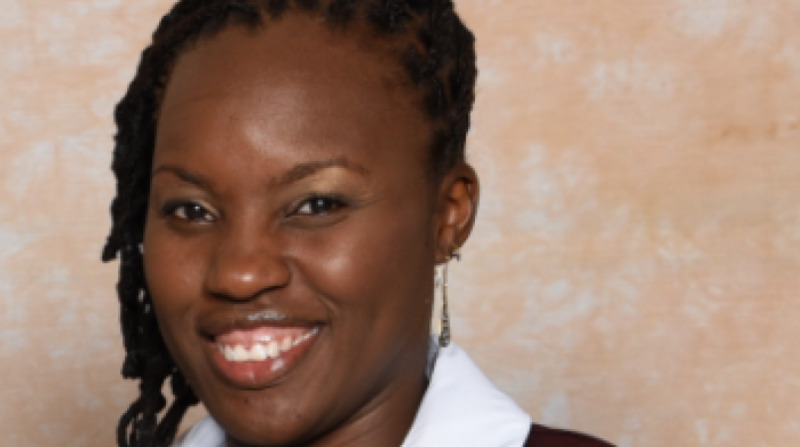 Born in Guaico, Dr Mahase was given an honorary degree of Doctor of Laws from Mount Allison University and another from the University of the West Indies. 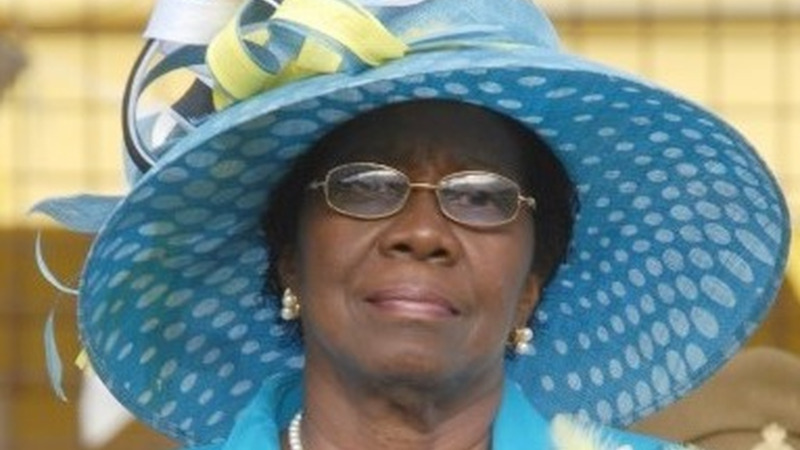 In 1961 Dr Mahase became the youngest secondary school principal in the Caribbean. During her 32 years of service as Principal, Dr Mahase introduced the Steel Orchestra in the school, as well as the Parade of Bands for Carnival. Dr Mahase was awarded the Medal of Merit (Gold) in 1976, the Chaconia Medal (Gold) in 1990, and in 2012 she was selected as one of the Top 50 persons to receive the award of Excellence in Education and Distringuished Public Service. 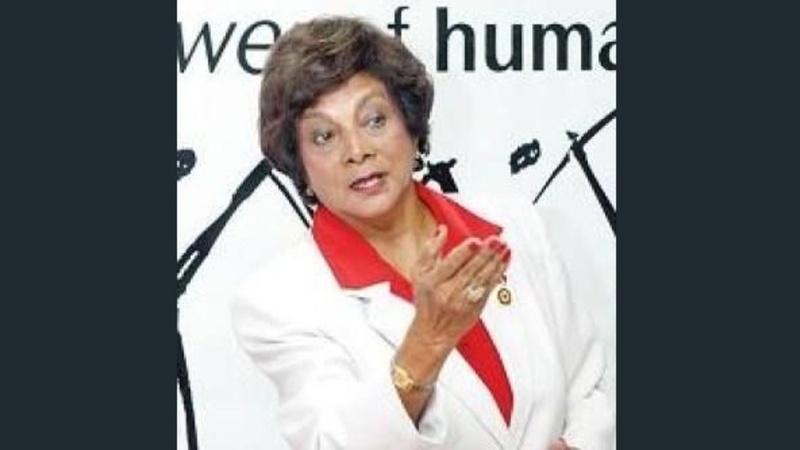 She was also a Member of the Caribbean Examinations Council, President of the Trinidad and Tobago Red Cross Society, and Chairman National Commission on Accreditation. She also served as a Government Senator (Temporary) during the 6th Republican Parliament (2001). 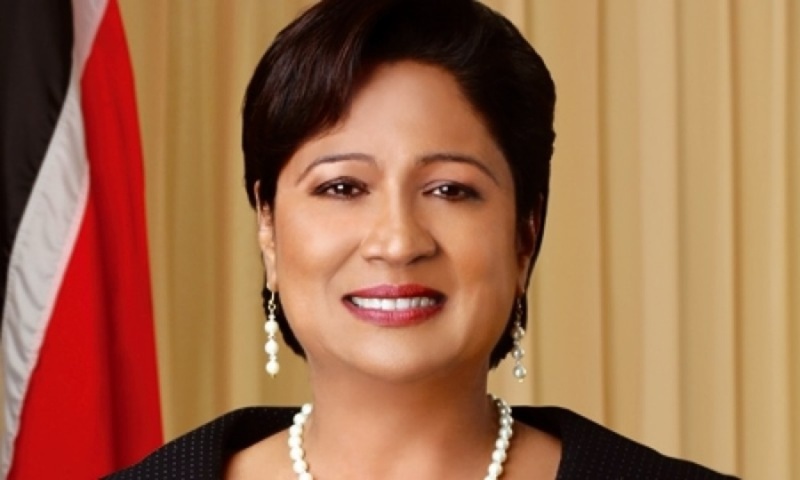 Opposition Leader Kamla Persad-Bissessar made history as Trinidad and Tobago’s first Indo-Trinbagonian, female Prime Minister from 2010-2015. During her tenure as Prime Minister she was known as a supporter of all faiths and cultures in Trinidad and Tobago and described herself as having no specific church. Under her government the Children’s Life Fund was created, which is dedicated to allocating funds for children in need of treatment for life-threatening illnesses. She again won the Siparia seat at the 2015 General Election and now serves as Opposition Leader. 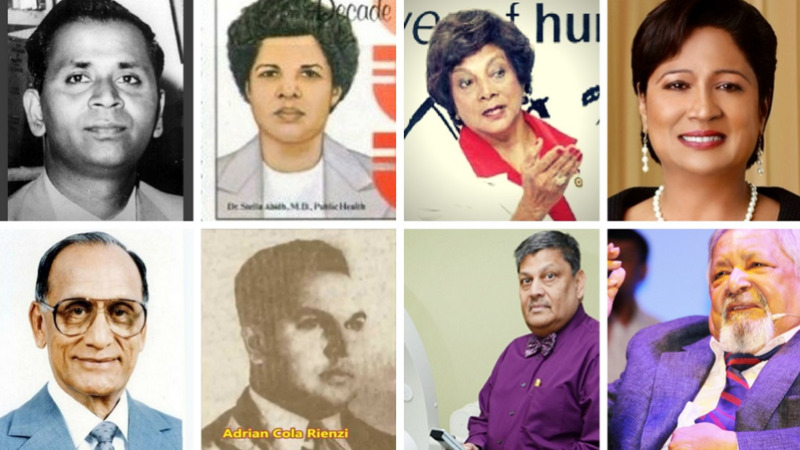 What other notable figures do you think have contributed to Trinidad and Tobago? Tell us in the comments.